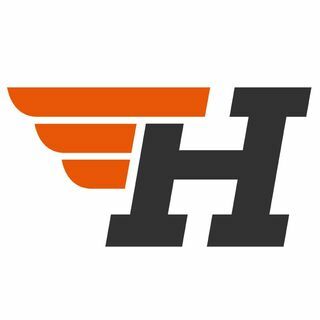 Brian McLaughlin and Sam Herder discuss all things FCS on the HERO Sports Podcast Network. The HERO Sports crew attempts to find the least flawed sports movie. Andrew Doughty with a meaty dose of college football and less meaty doses of college basketball, movies, betting and other crap. Chase Kiddy breaks down the latest in sports, video games, movies and gambling. Join Courtney Barrick, Kate Bennett, and Alex Clark for their weekly podcast covering sports from a woman's perspective. Breaking down the news, interviewing athletes, coaches, or our office dog & fixing the worst parts of the game, no sport or athlete is safe from Courtney, Alex, and Kate unless their name happens to be Serena. Jim Oxley and Brian McLaughlin discuss all things SEC on the HERO Sports Podcast Network. Join HERO Sports resident nerds Ben Fox and Courtney Barrick as they take a trip down sports memory lane.